Singer Lauryn Hill is best known for being a member of multi-platinum-selling, Grammy-winning group the Fugees and for her 1998 solo album, ‘The Miseducation of Lauryn Hill’, which topped Billboard charts and won numerous awards and broke several sales records. *She was a high school cheerleader. *She is known as the ‘mother of hip-hop invention’. 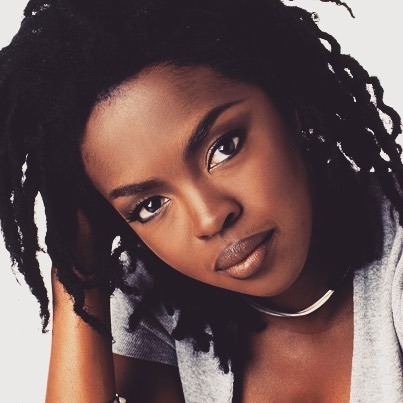 *She was ranked #17 on VH1’s 50 Greatest Hip Hop Artists along with The Fugees. *She was ranked #22 on VH1’s 100 Sexiest Artists. *Follow her on Twitter, Facebook, Myspace, YouTube, and Instagram.